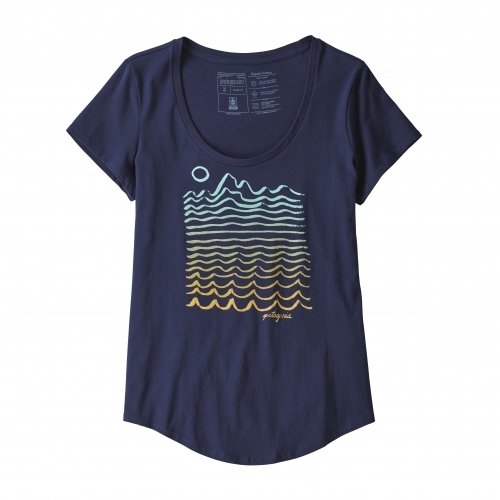 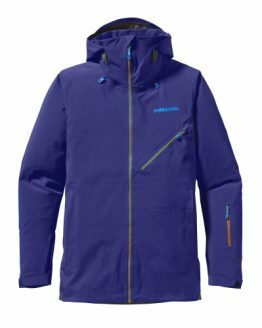 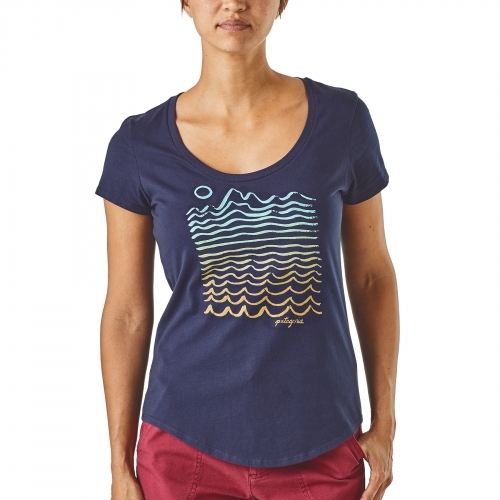 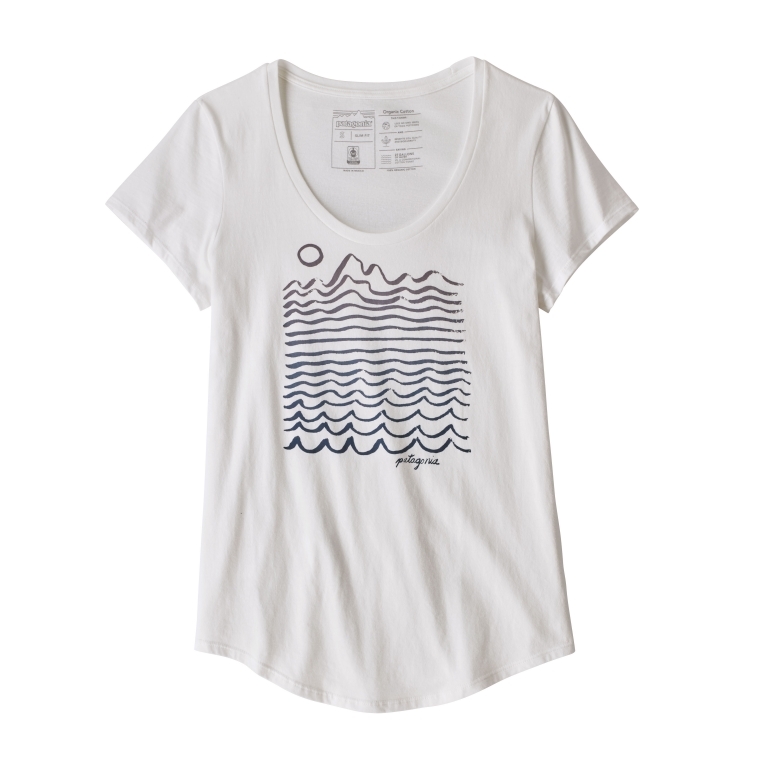 Patagonia Wavy Maybe Organic Scoop T-Shirt is made of U.S.-grown organic cotton sourced from member farms of the Texas Organic Cotton Marketing Cooperative. 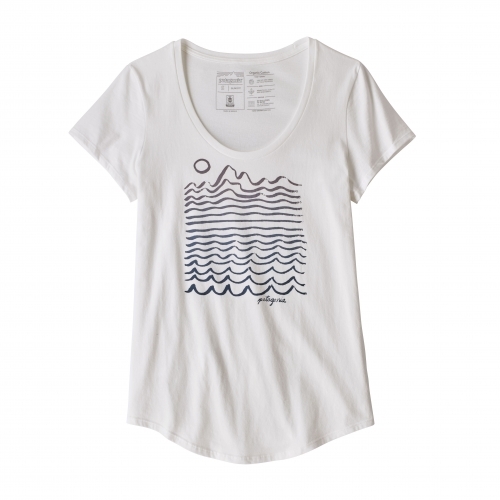 Original artwork is screen-printed using PVC- and phthalate-free inks. 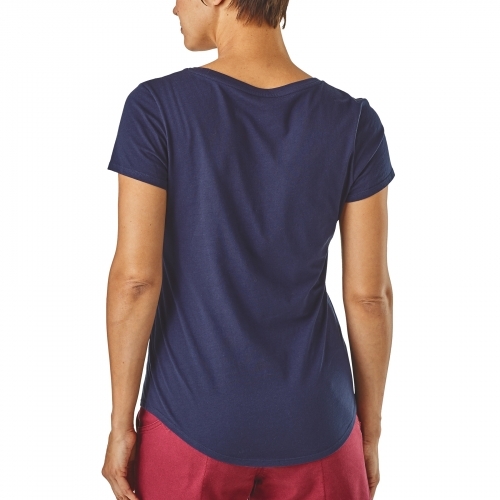 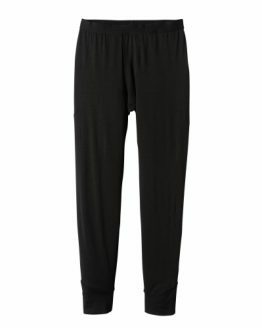 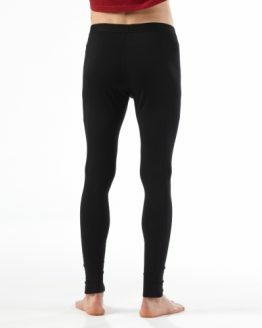 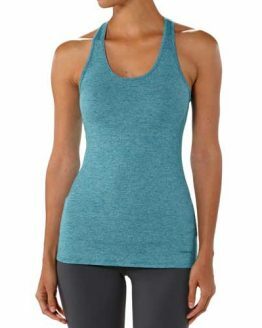 The shirt has a modern, feminine shape with a scoop neckline and dropped hem. Fair Trade Certified™ sewn.